King Charles I is a controversial figure whose authoritarian rule over Great Britain and Ireland provoked a civil war, which ultimately led to his execution. However it is important to note that amidst many of his failures he did have some accomplishments. One specific accomplishment is the granting of a royal charter for a spectacle company that still exists today. 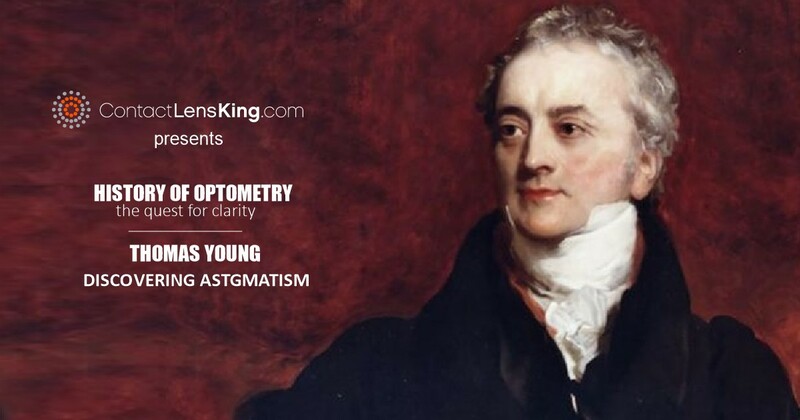 How did his charter play a role in Optometry? 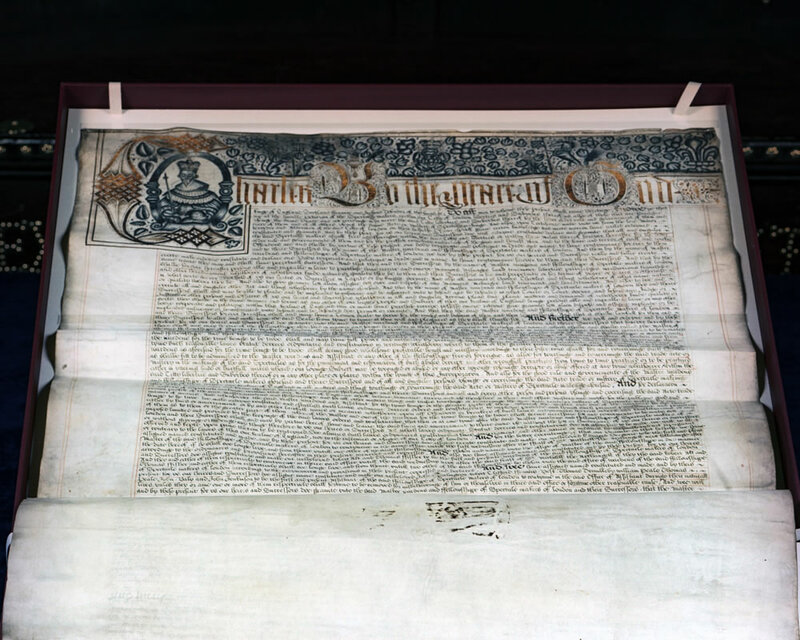 Let's look deeper at King Charles I's royal charter of the Worshipful Company of Spectacle Makers and how it impacted the field of optometry. 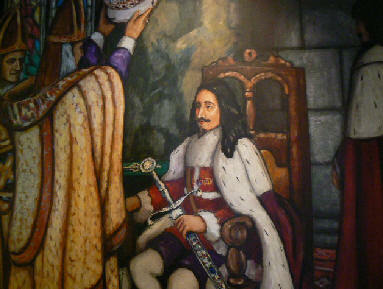 Born on November 19, 1600 in Dunfermline Palace in Fife Scotland, Charles the First became king at the young age of 24. His introduction to the throne was riddled with many issues, including a general distrust of Buckingham along with failures that occurred in the Spanish War. However, among all of these issues, in 1629 he granted a royal charter to the Worshipful Company of Spectacle Makers in London. 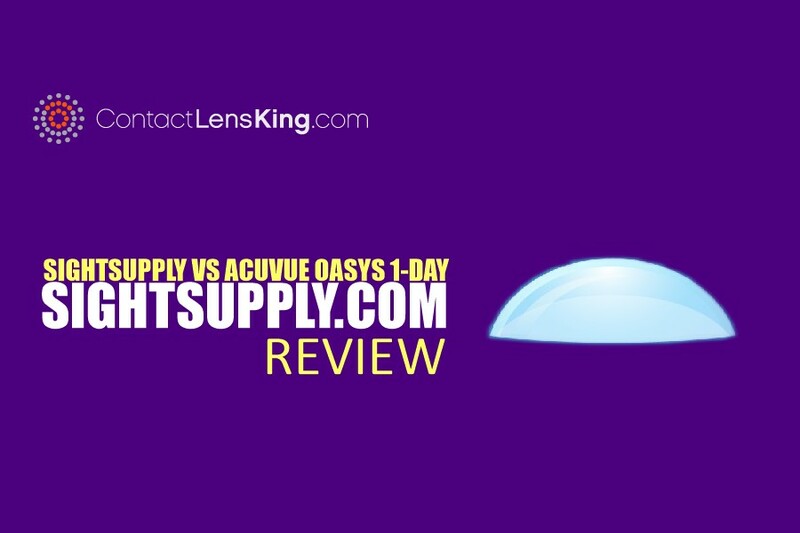 This charter provided the company with the ability to set regulations and standards for optical devices. These endured until the industrial revolution's advancements in mechanics and manufacturing which made them obsolete. 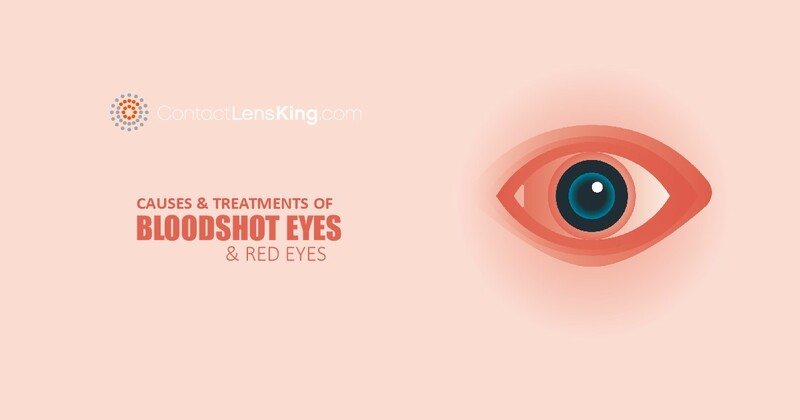 Ultimately the company was even given the right to set the standards, as well as preparing the examinations that were administered to those who postulated to become practicing opticians. Although this charter may seem minuscule in the grand scheme of the history of optometry, it in fact played a fundamental role. 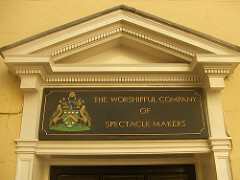 The Worshipful Company of Spectacle Makers virtually became one of the first governing bodies of the optical industry, one that set standards for quality control in manufacturing, and developed important policies and regulations for the industry. It also helped create the foundation for the accountability, management, and administration of practices and manufacturing specifications. 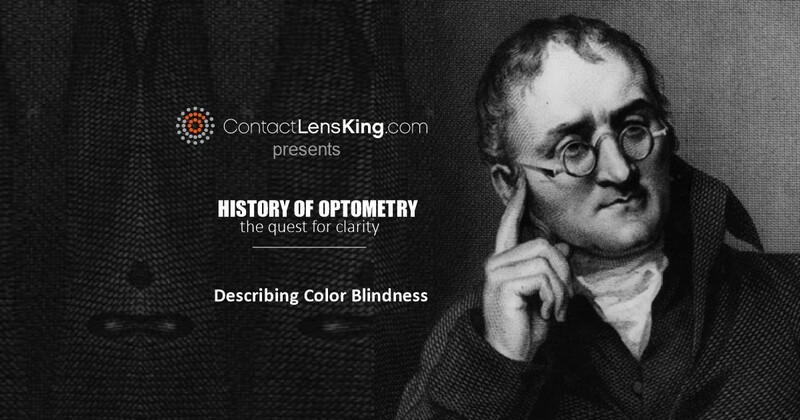 Although King Charles, the first was one of Britain's most controversial figures and ended up being executed on January 30, 1649, there is no denying his contributions to the field of optometry and how they still resonates today.